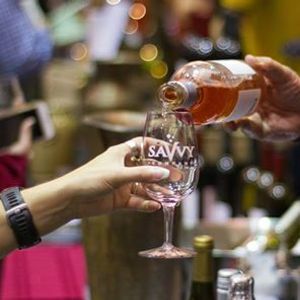 The wine world is coming to the 1st annual Corks & Forks – Kingston’s International Wine Festival. Everyone who enjoys wine is invited to this delicious discovery! It will be a wine experience like no other. 2 DAY DISCOVER THE WINE WORLD PASS FOR 2 PEOPLE ONLY $99! Book a getaway & stay the weekend in Kingston! 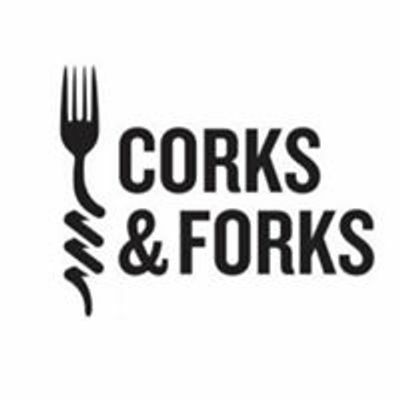 There is so much to do at Corks & Forks that you will want to take it all in. Stay at one of Kingston’s fine hotels to enjoy the festival to its fullest AND discover the food & wine scene in this cool city. TRAVEL TIP: Ask for special Corks & Forks packages and room rates. 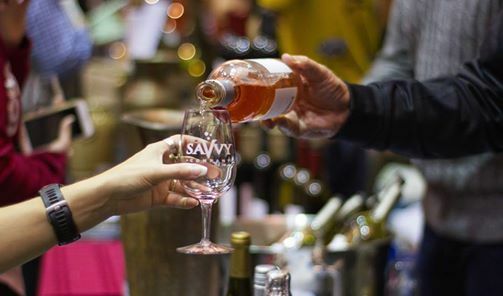 Corks & Forks - Kingston's International Wine Festival is brought to you by your friends at Savvy Company.